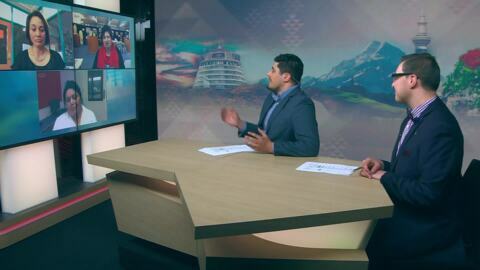 We wrap up the news of the day, leading with NZ’s road toll deaths in the last 72hours. 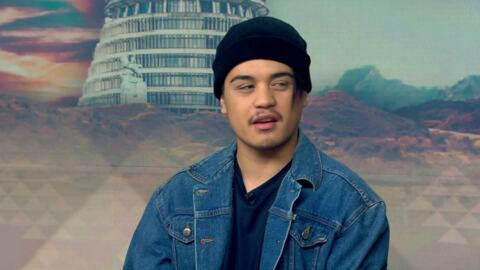 Ngā Tāne o Uruwhetū have dropped their latest music video, we talk to two of the members from the singing group. Lastly, Radio Kahungunu host Crystal Edwards talks to us about the Kura Reo running this week. Green’s Party List MP Chloe Swarbrick was on the frontline this morning at the weapons expo in Wellington, she joins us tonight. To mark Mental Health Awareness Week a youth video was launched to highlight the 606 people who died from suicide last year. We are joined by the director of the video Te Mahara Swanson Hall and five other youth who are in the video. 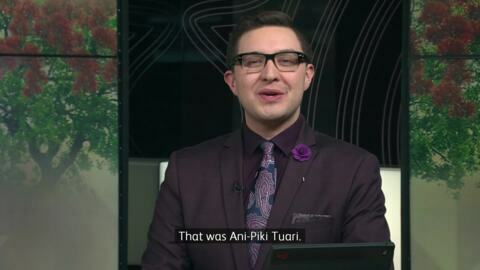 We speak to Haami Piripi, grandson of the late Vera Morgan who passed away yesterday at 100 years old. 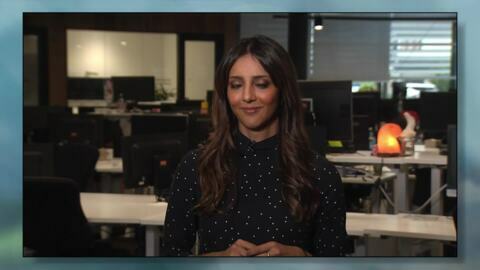 We talk to our Political Reporter Heta Gardiner following coalition talks between NZ First, National and Labour. Golriz Gharahman, NZ's first refugee MP, joins us. 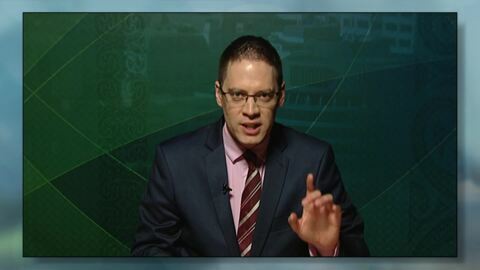 Finally, Sports Commentator Jamie Wall rounds up the weekend sports. Tonight on Kawekōrero we talk to former students of St Joseph’s Māori Girls’ College as they reminisce about their time at the school and celebrate its 150th year. 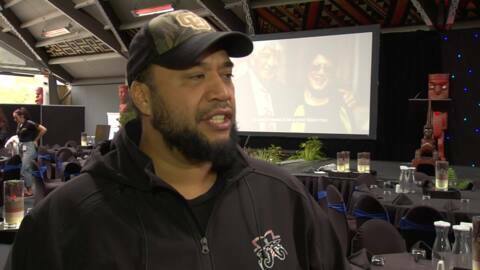 Rongowhakaata leader Lewis Moeau has passed away, we cross to Te Ururoa Flavell who speaks about his fond memories of Lewis. 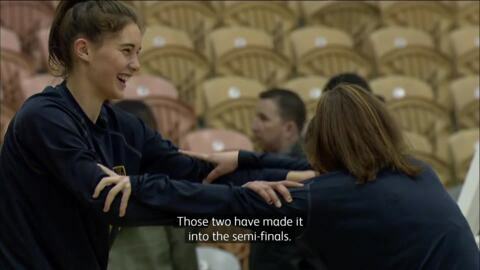 Eru Paranihi is in Palmerston North at the Secondary School National Basketball competition. St Joseph's Māori Girls' College will celebrate their 150th Jubilee this weekend, former students Ani-Piki Tuari, Kim and Horowai Wetini join us. Tonight, four men have appeared in Rotorua District Court charged over the killing of Raymond Fleet, 51, and James Fleet, 25, we cross to Mania Clark of Te Kāea. Te Arahi Maipi joins us with an update of the secondary schools National basketball competition. 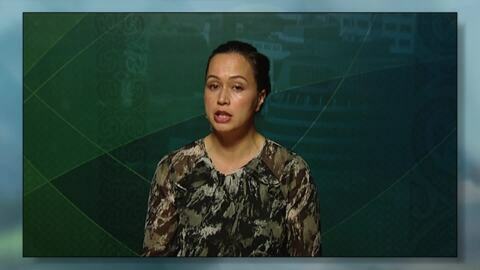 Youth political commentator Te Hira Pere joins us for a coalition forecast. 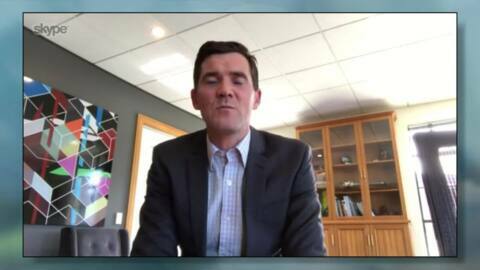 Wellington Mayor, Justin Lester wants to pull the plug on the city's 22-year-old Guy Fawkes festival in favour of Matariki. Māori Sports commentator Zeb Nicklin joins us from Palmerston North where the secondary school's national basketball competition is being held. Today Te Papa Tongarewa released a new Māori exhibition, Rongowhakaata: The Story of Light and Shadows, David Jones one of the iwi representative who worked on the exhibition, talks to us. Jamie Wall, crosses to us from Argentina ahead of the big match between the All Blacks and Argentina. Joining us tonight are Māori candidates who won general election seats for Labour Party Paul Eagle, MP for Rongotai and Poto Williams, MP for Christchurch East. 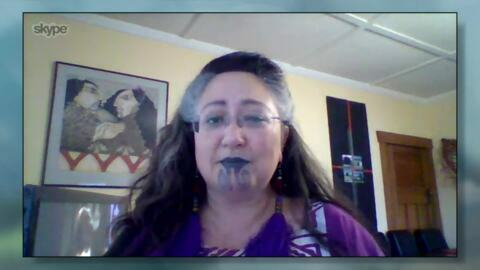 President of the Māori Women's Welfare League Prue Kapua joins us to talk about the annual MWWL conference held in New Plymouth. Tonight John Tamihere CEO of Te Whānau o Waipareira in West Auckland joins us to discuss the future of Whānau Ora now the Māori party has gone. We cross to Gina Rangi of Te Arawa who has been named as the Rotorua Lakes Council's new General Manager Māori. 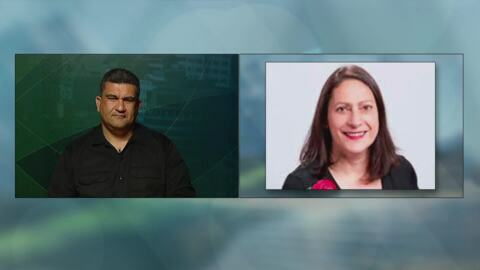 Tonight on the show, Political commentators Roihana Nuri and Ngahuia Wade join us to provide a political break down on the Election Results .In addition, Former Labour Minister Richard Prebble is also standing by to discuss the Election Results.